It's what I call, "filling your cup". 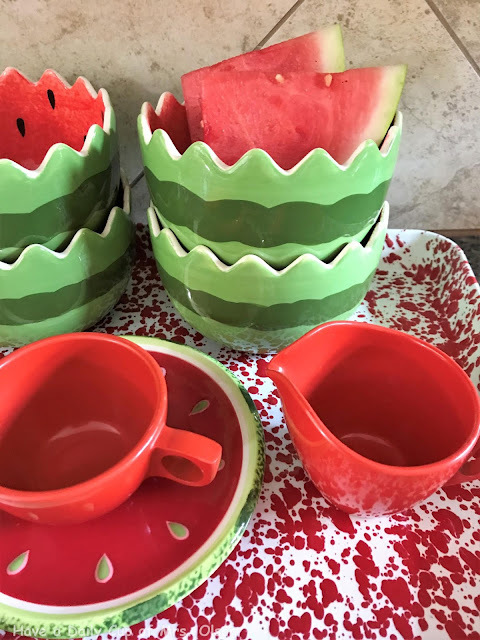 We are having a Sizzling Summer and I've pulled out the watermelon décor to help cool things down. 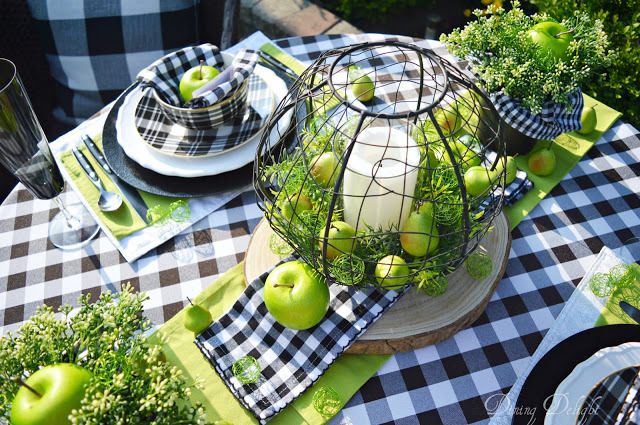 Lori from Dining Delight shared her delightful Green Apple and Buffalo Check tablescape. 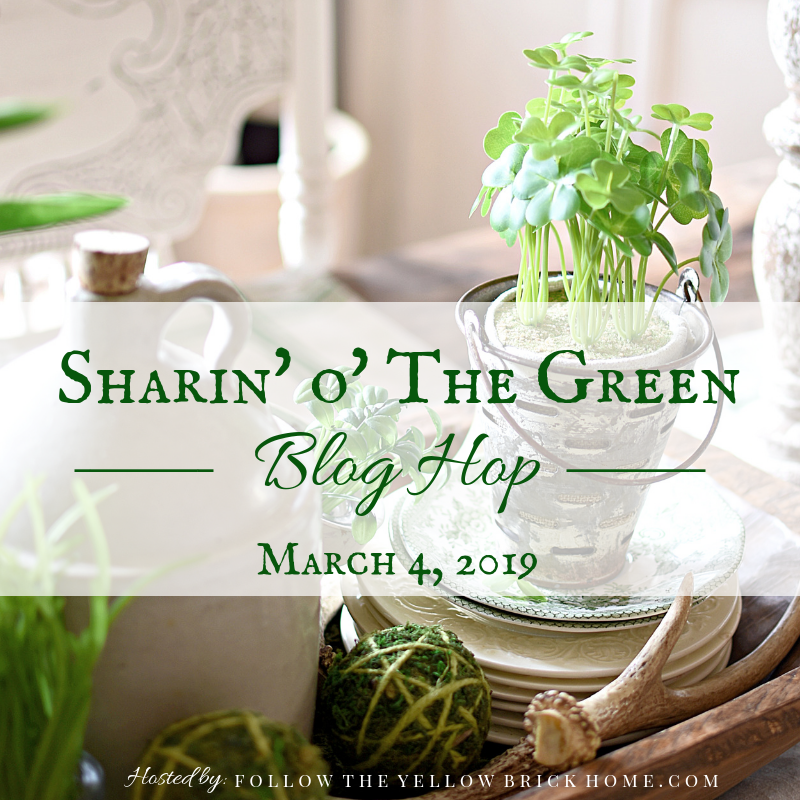 Sandi from Old New Green Redo shared her Midwest garden. 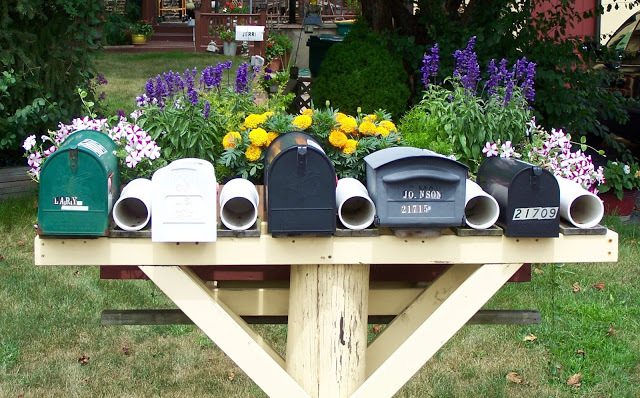 I love the mailbox planter her husband made for all of the neighbors. 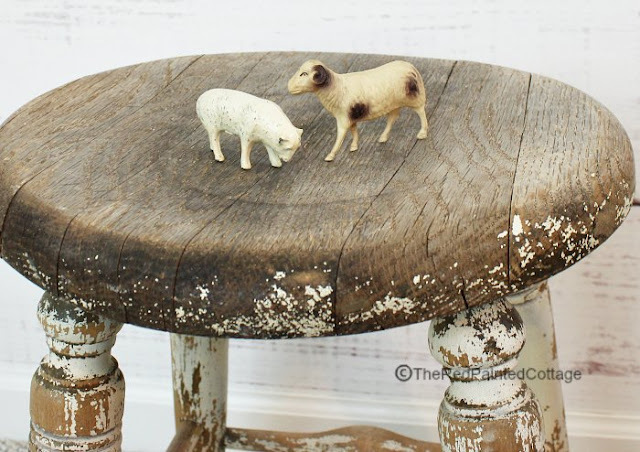 Carol from The Red Painted Cottage shared some of her latest antiquing finds. Each week there are so many food links that I would like to feature, but do not have a link back to the party. 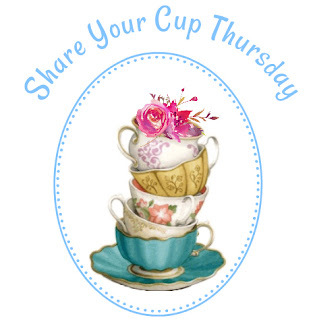 Now let's see what makes you happy this week! 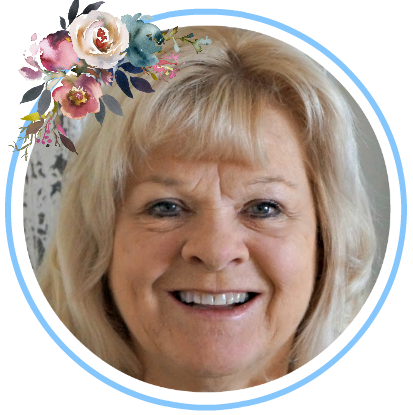 Jann, thanks so much for hosting the lovely party each week! Thanks so much for hosting each week!! And thanks, Jann, for stopping by!! So honoured to have my Green Apple & Buffalo Check Tablescape chosen to be featured at your lovely party! Thank you so much! I really appreciate you hosting each week. Hope you are headed for a relaxing weekend. 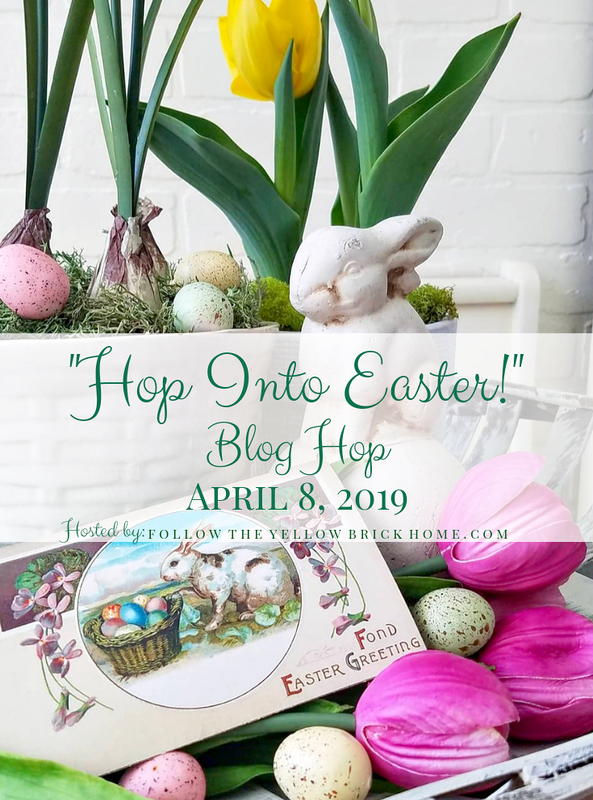 Thanks so much for the Feature---Hubby will be proud! Our mailman, loves the mailboxes! Finally able to join in! Thanks, Jann! Thanks Jann for hosting!Thank you for visiting too,I don't know how you are able to do lots of things in twenty four hours/day!I can't...Hugs! Thank you for hosting dear Jann for the lovely party. The grandkids went back to school today so summer is winding down. I feel a little nip in the air and the local supermarket is already selling mums and ceramic pumpkins -- fall is on its way! 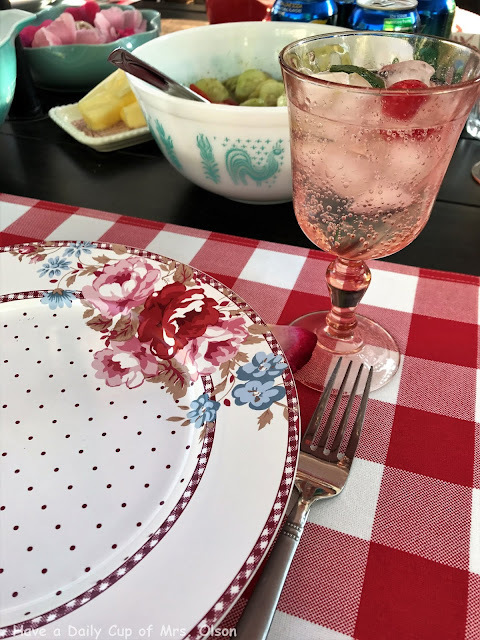 Love your watermelon theme, Jann, and the memory dinner. You're always up to something inspirational. Thanks for hosting your party! 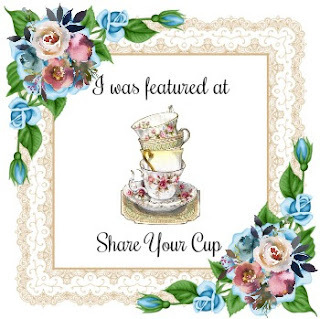 Jann, Thank you so much for featuring some of my vintage finds. I'm really loving those watermelon bowls of yours! I hope you enjoy your weekend.